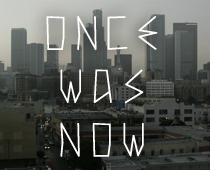 Send your rsvp to blkmarketrsvp@gmail.com for location and other info. Just as the sun rises in the east, the eastward movement of house and techno past the Soviet era has brought with it new scenes and worldwide attention. Moscow unsurprisingly looms largest in international regard after the Romanian explosion, the powerful reputations of venues like ARMA17, Techno Gipsy and Propaganda commanding attention for their bookings and beginning to bring talents from their midst to the world stage. Now for the second time, ARMA17 lands in New York with a lineup fitting for a club of its stature, including internationally renown talent and NYC debuts for Russian names who are just beginning to rise internationally. A legend since nearly the earliest days of techno, Daniel Bell became one of the foremost names in minimalism on the basis of his early classics and has remained a DJ of unassailable regard since that time. Likewise tracing her origins to the heady days of the 90s, Vera maintains a residency at the influential Robert Johnson club as well as a lower-key production career both solo or as half of Mara Trax. Wbeeza is a younger, UK-based talent whose career to-date has been mostly catalogued on the regarded Third Ear Recordings, including his 2010 album Void, and whose distinctive sound has kept him in demand since 2007. Originating from Moscow, ARMA17 resident Abelle is prime representative of the eastern minimal sound that is making deep inroads into clubs all around Europe and in New York. 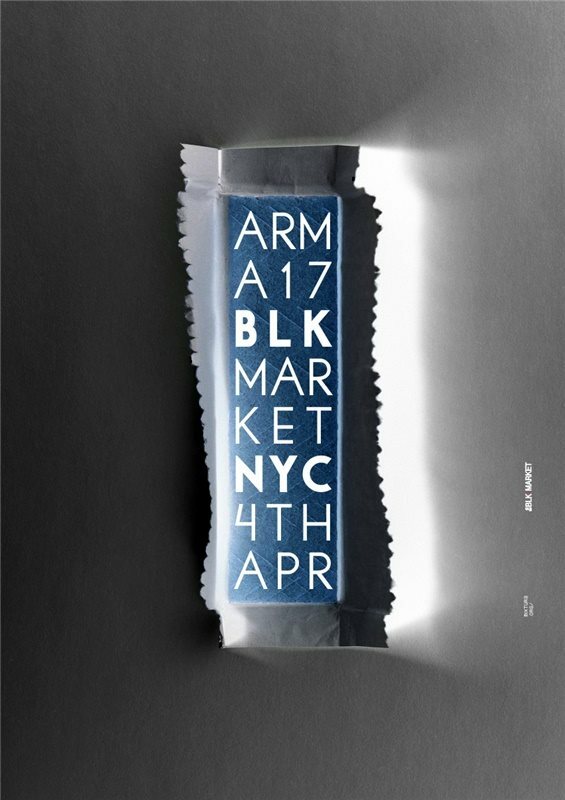 Anchored by the residents Taimur & Fahad, BlkMarket Membership is proud to welcome ARMA17 back to NYC for their biggest event yet as west and east come together for a rare meeting of minds.